I have used this product for almost 2 years and it works great for coating my stomach against gas and bloating as well as acid reflux. I would recommend it to anyone with these problems. 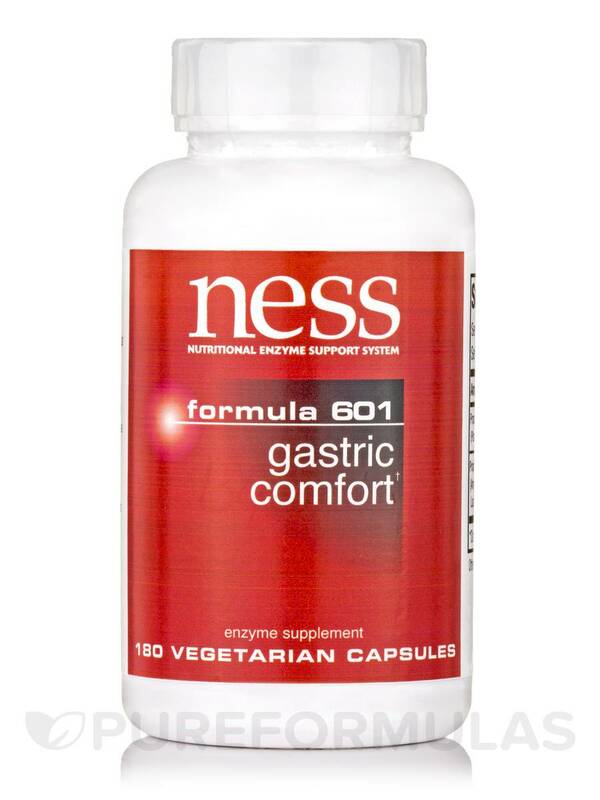 These Gastric Comfort (Formula 601) by Ness Enzymes were reccomended by my nutritionist to help with air bubbles (burps) I get from stress and from allergies to foods with GMOs. They've been especially helpful during my pregnancy the last 9 months. my husband has used this for years his dr. put him on it .he never eats any thing with out taken it first. 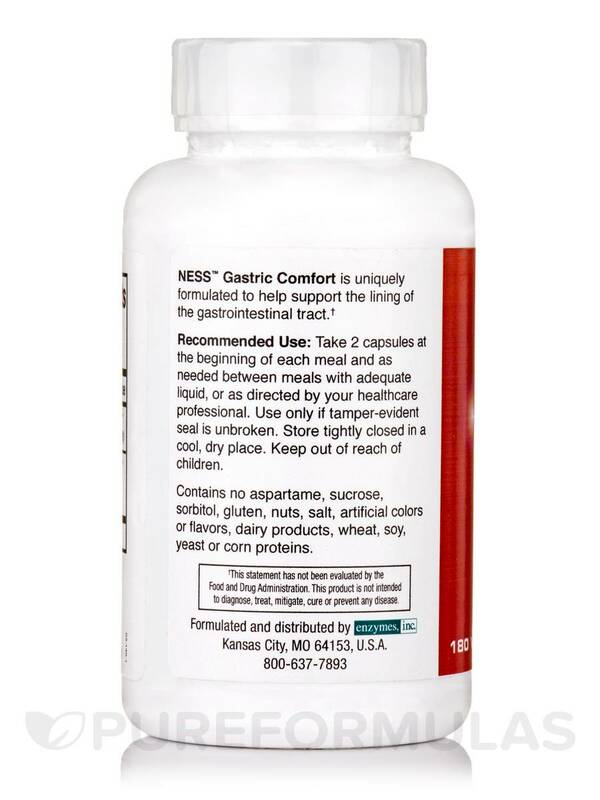 NESS™ Gastric Comfort is uniquely formulated to help support the lining of the gastrointestinal tract. 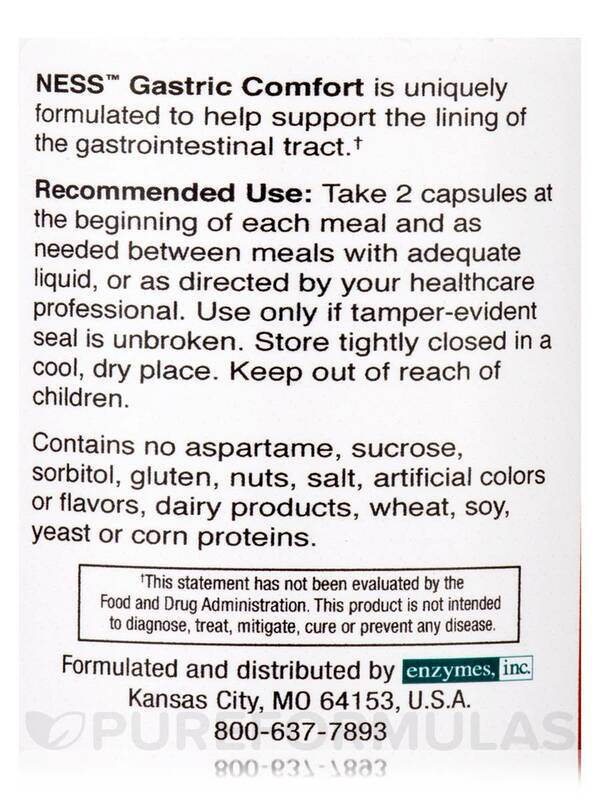 Gastric Comfort (Formula 601) for people with sensitive stomachs‚ reflux or other gastric disorders. 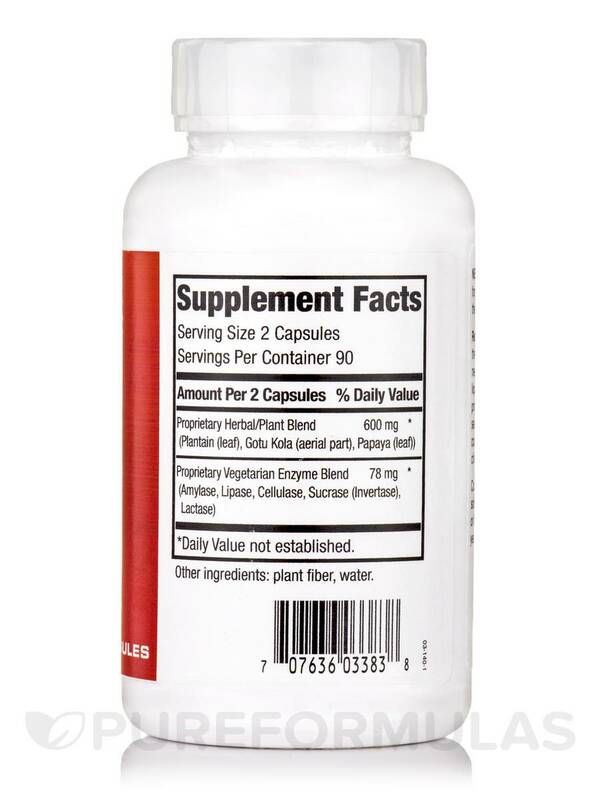 This formula is also an excellent choice for patients who are intolerant of protease. Helpful for air bubbles and to help absorb protein. 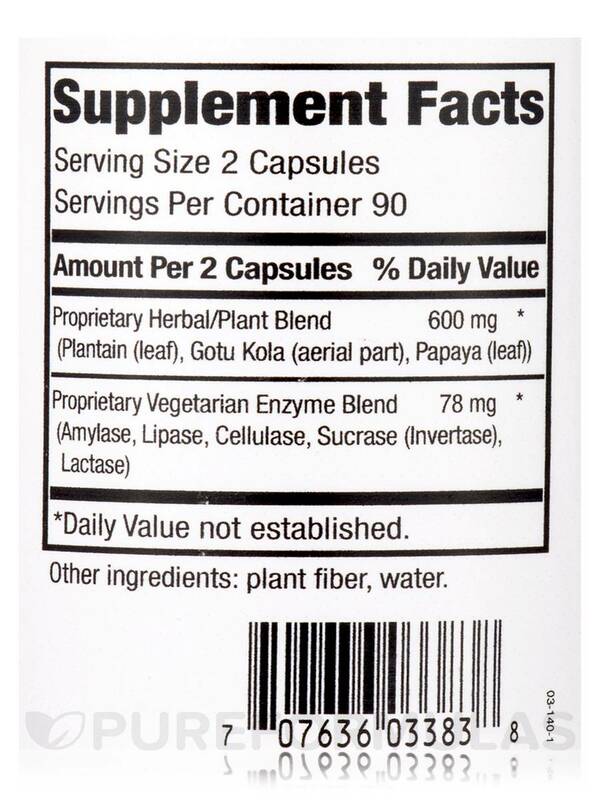 I cannot go a meal without my enzymes.Gastric Comfort by Ness Enzymes are the only thing that works for my stomach! They are the only thing that help me feel normal throughout the day!